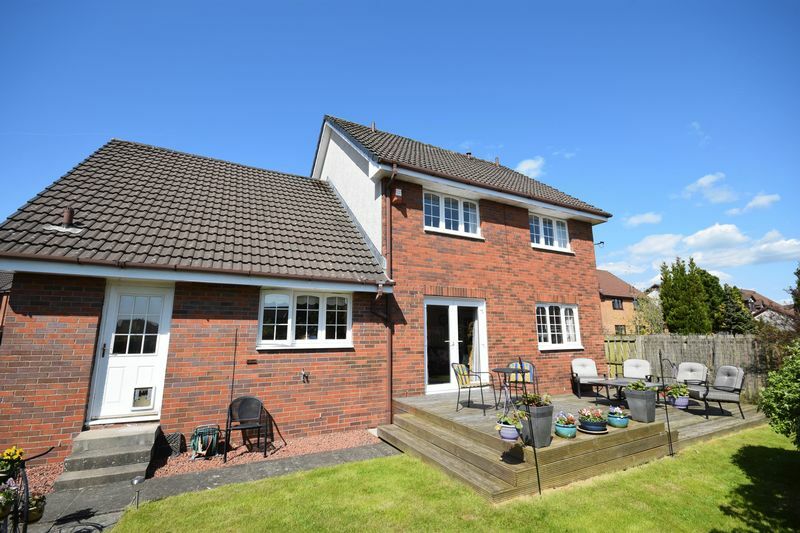 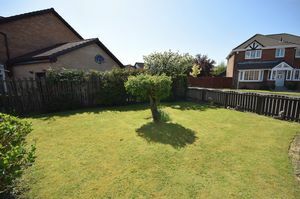 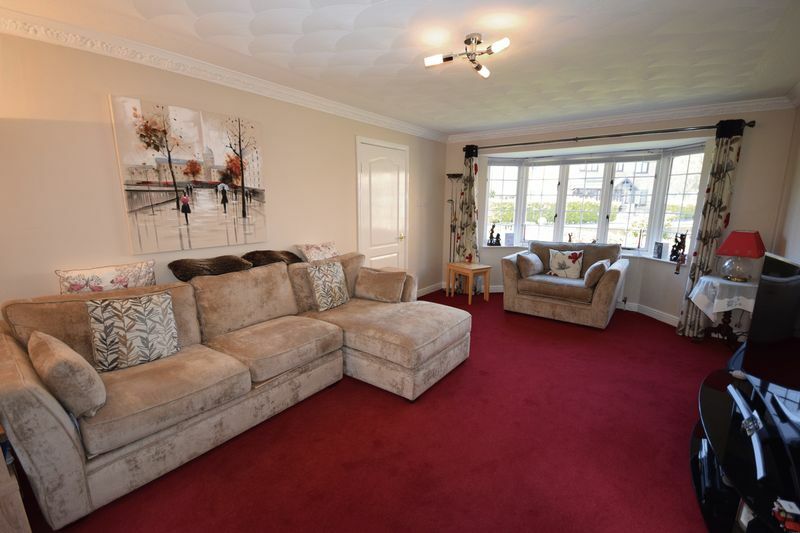 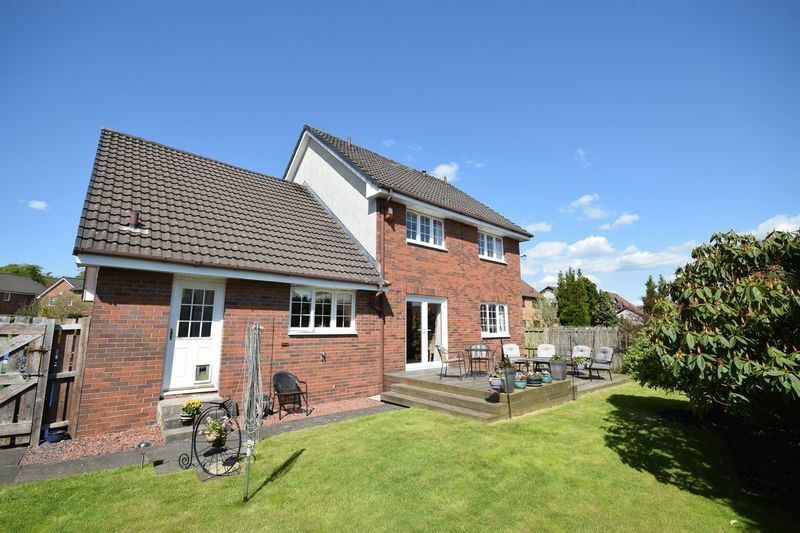 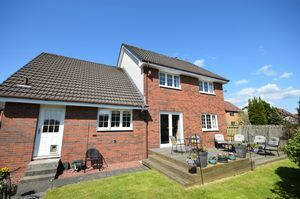 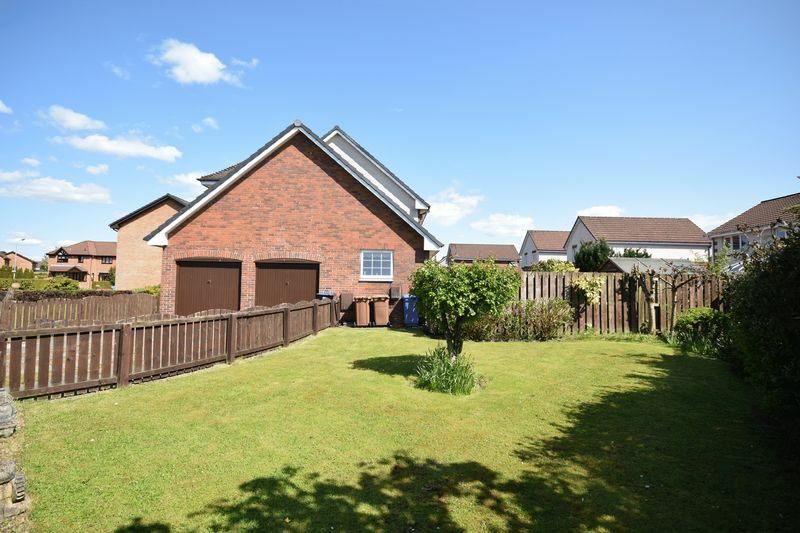 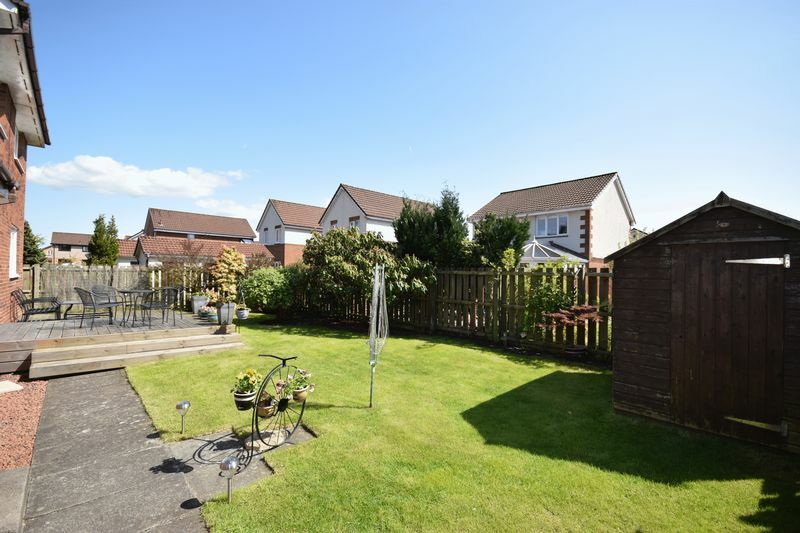 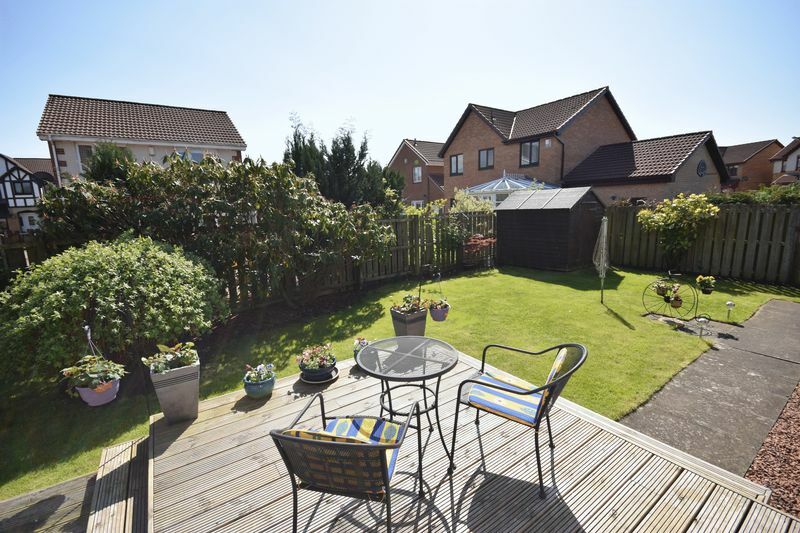 A beautiful & substantial detached four-bedroom family villa with integrated double garage & gorgeous manicured garden grounds, presented to the market in excellent condition, situated on a large plot within one of Kilmarnock’s finest residential locations. 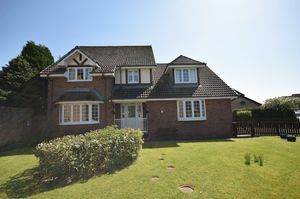 Donald Ross Residential are delighted to present to the market this wonderful detached family home. 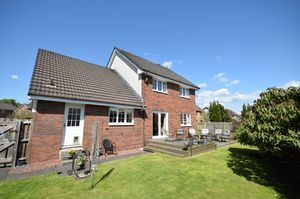 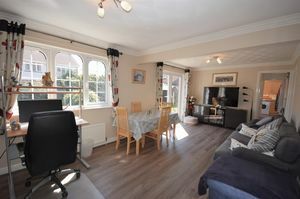 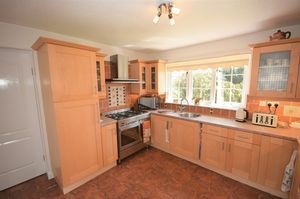 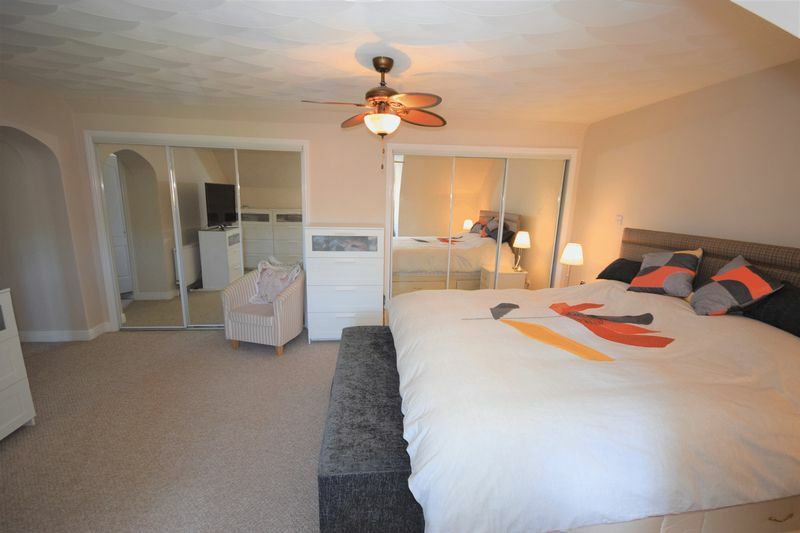 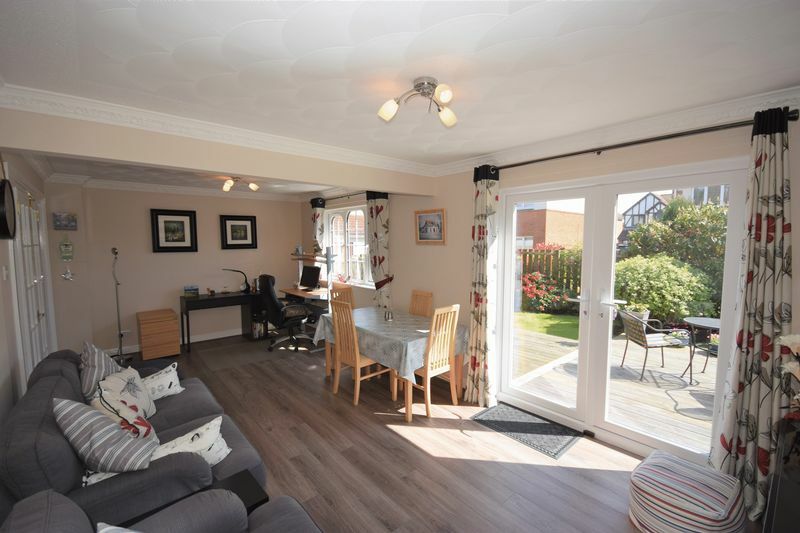 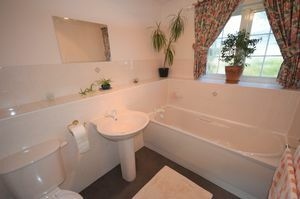 The property itself has been upgraded by the current owners and offers substantial & modern family living throughout. 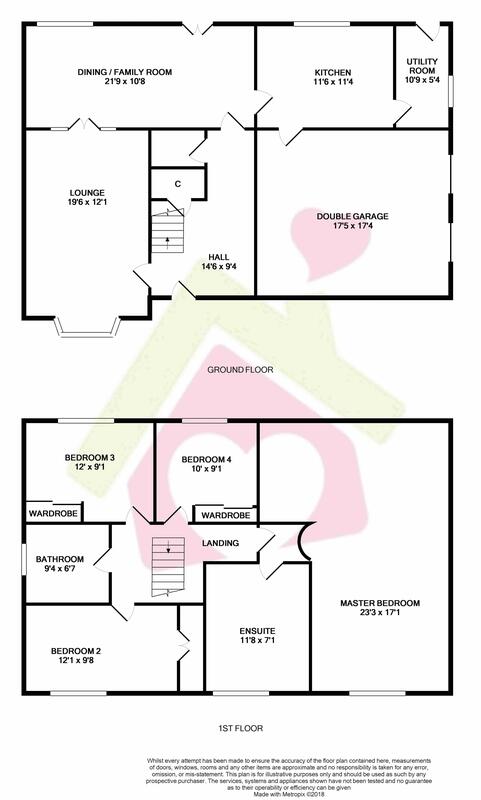 In more detail, the ground floor accommodation comprises of a welcoming entrance hallway with W.C., comfortable & spacious lounge, open plan dining / family area with patio doors onto the rear garden, a separate fully fitted modern kitchen, utility room & access in to the integrated double garage. 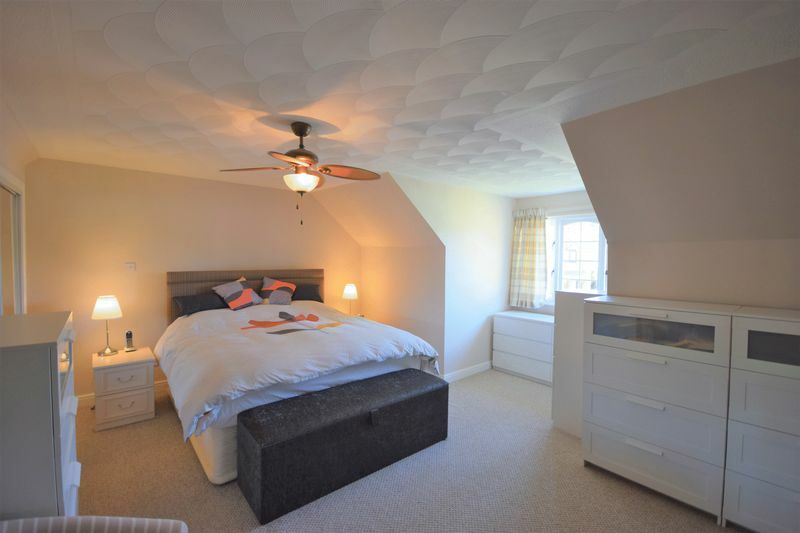 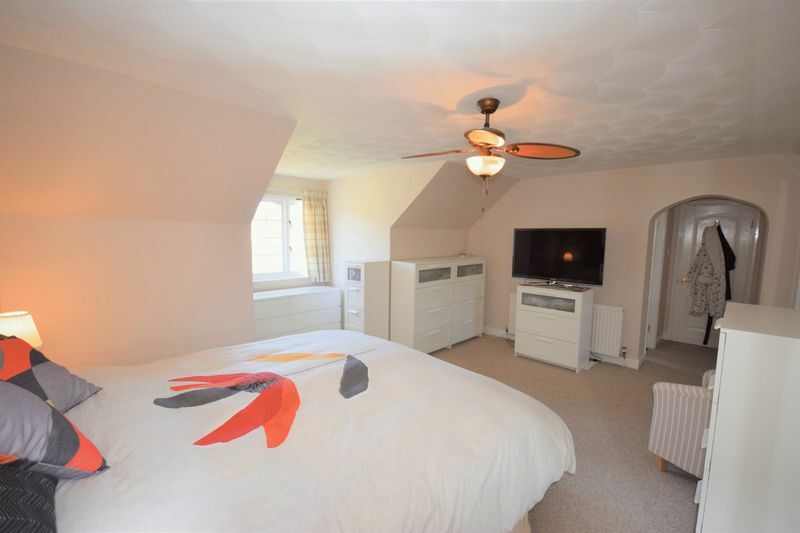 An attractive staircase rises to the first floor where there is a commodious master suite with large en-suite shower room, a four-piece family bathroom and three further bedrooms. 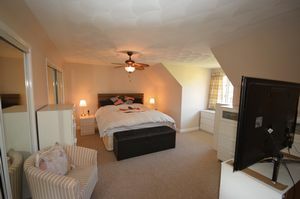 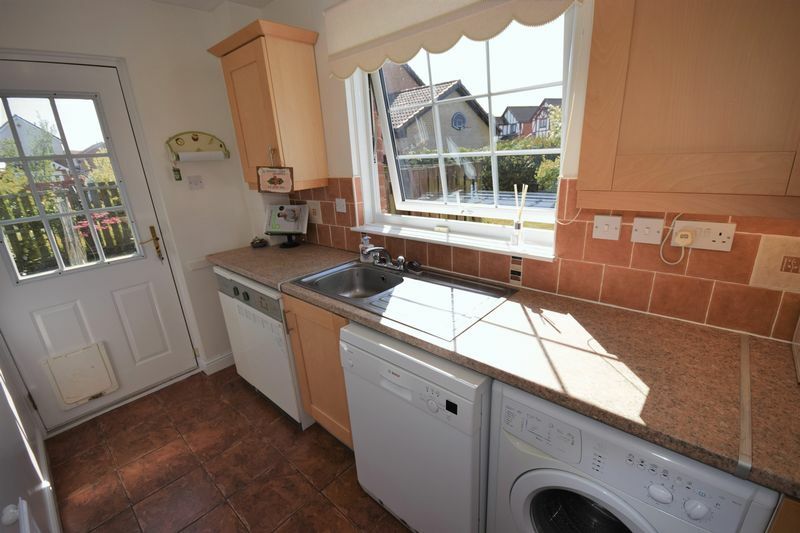 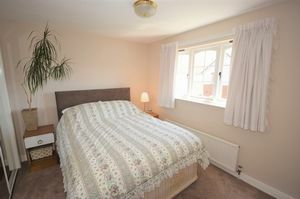 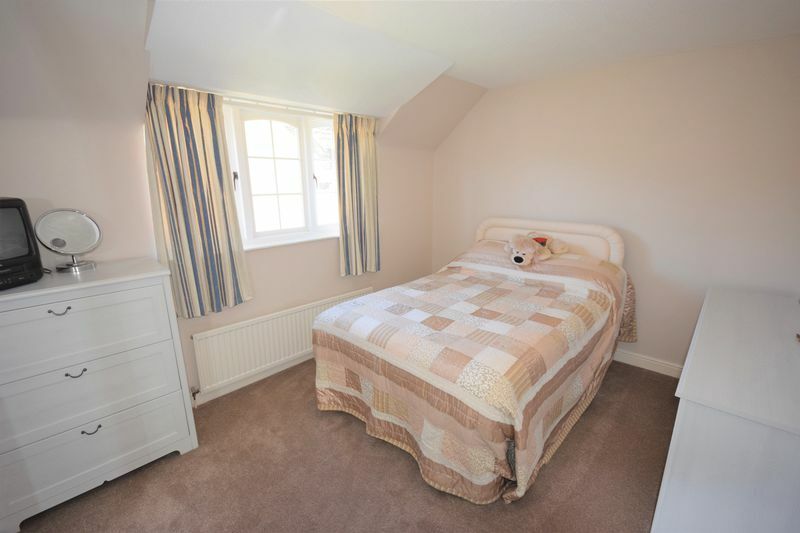 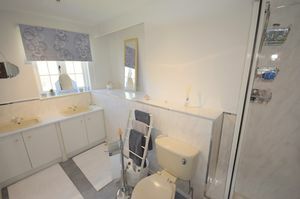 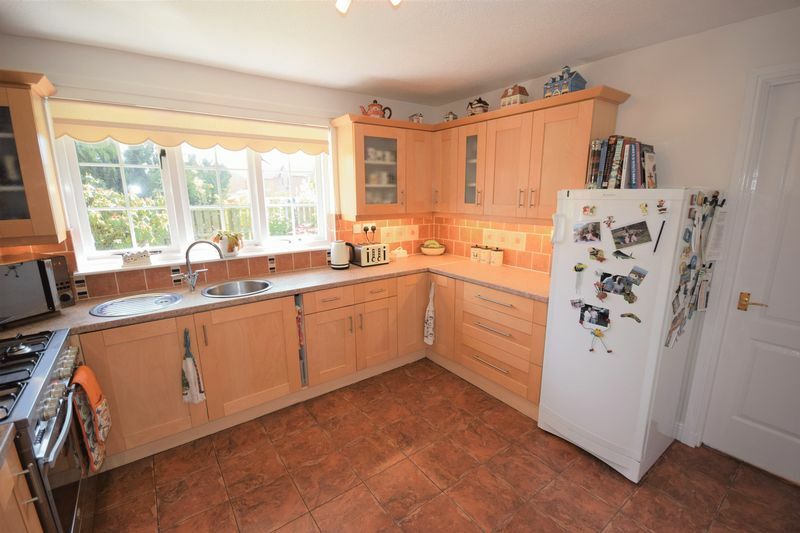 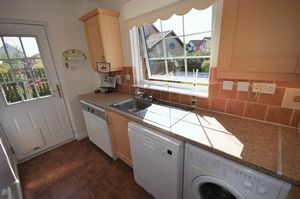 The property further benefits from excellent storage throughout, double glazing and gas central heating. 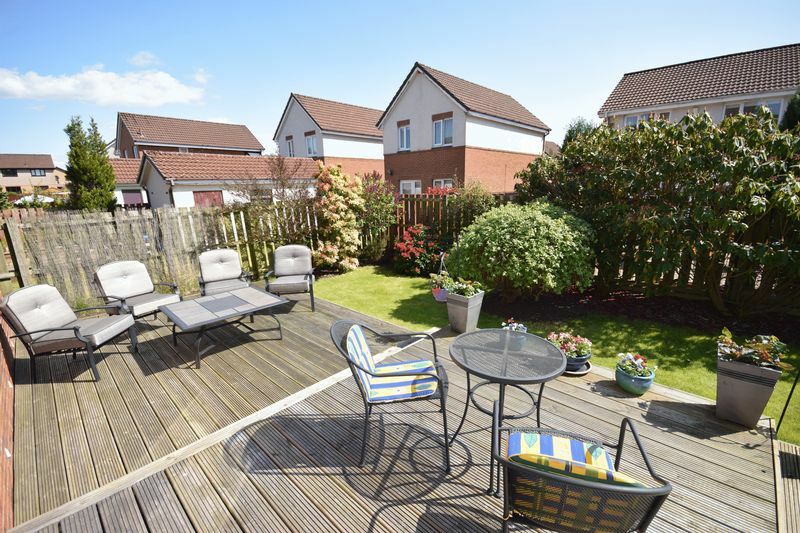 Outside there is a private and beautifully maintained front, side & rear gardens ideal for outside entertaining. Further benefits are a large driveway & integrated double garage. 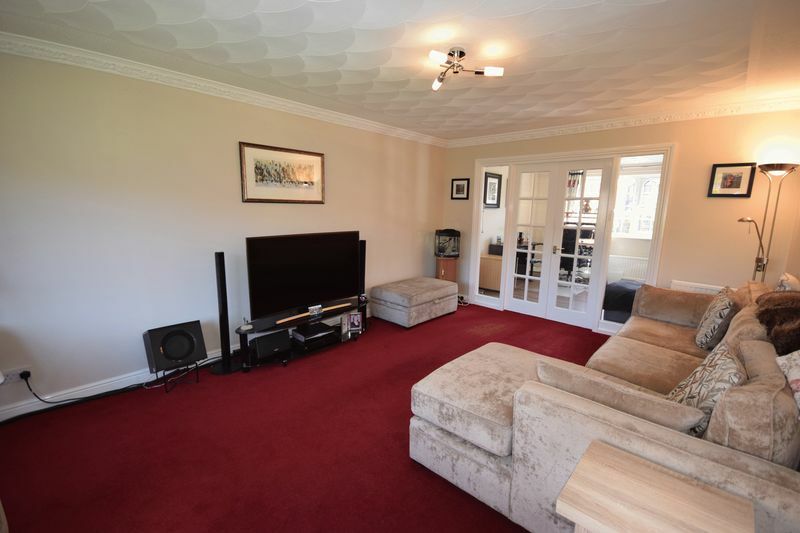 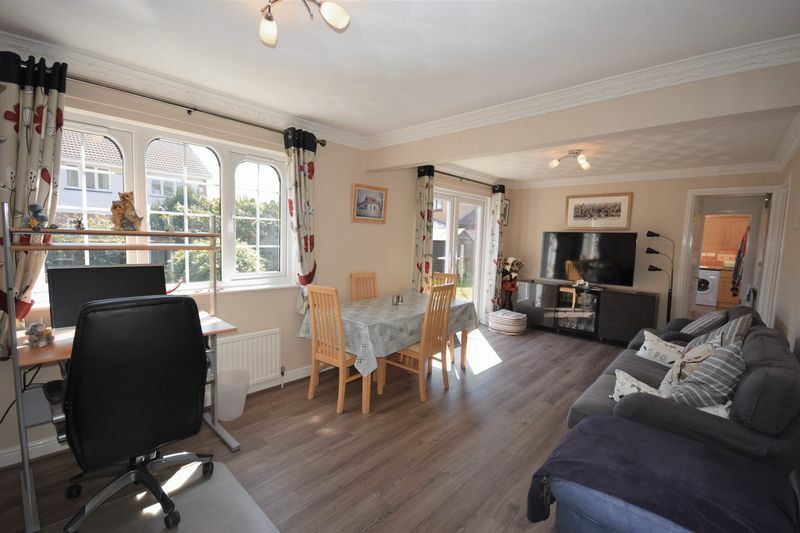 This rarely available family home is presented to viewers in lovely condition and offers exceptional living space which may be adapted to suit numerous needs within the market. Early viewing is highly recommended.